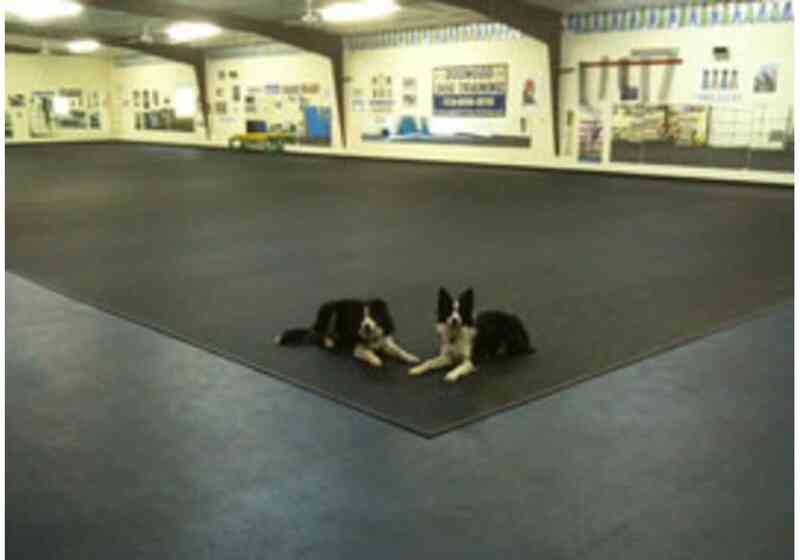 Rubber dog flooring, kennel flooring or dog agility flooring. Commercial grade animal facility flooring. 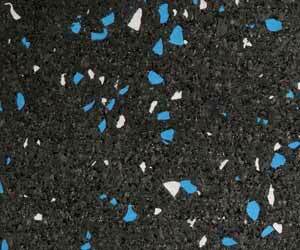 Customize your rubber flooring area to any size. Rolls may be easily trimmed if necessary. 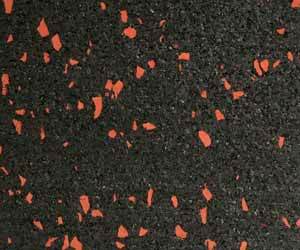 Made from premium recycled rubber particles (and colored EPDM rubber in colored rolls), each product is specifically designed and manufactured for extreme durability. 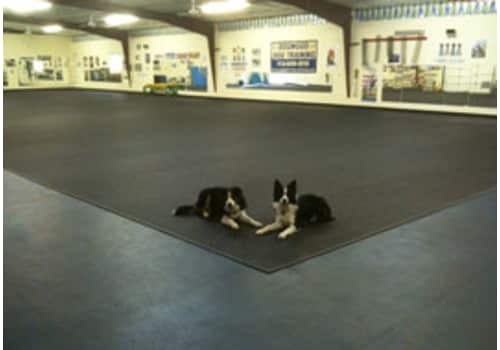 Perfect for Doggy Daycare Facilities, Dog Agility Training Centers, Kennels, as well as Trailer Flooring. Factory sheared edges and controlled manufacturing environments ensure high quality installation. Online installation instructions are available. 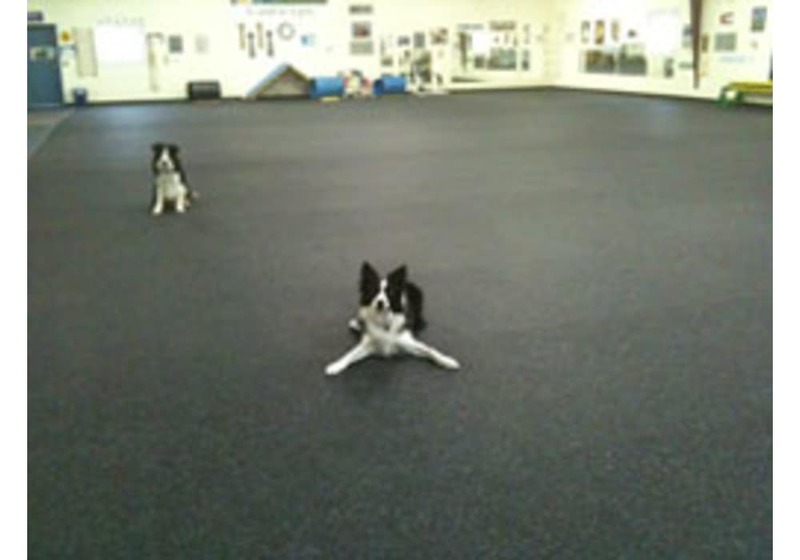 Rubber dog flooring, kennel flooring or dog agility flooring are among the many common uses of our eco friendly recycled rubber floor rolls. 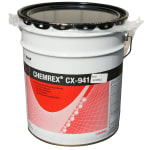 This is because rubber offers excellent durability and are great for both interior and exterior applications. Our Rolled Rubber provides performance, durability, and appearance. 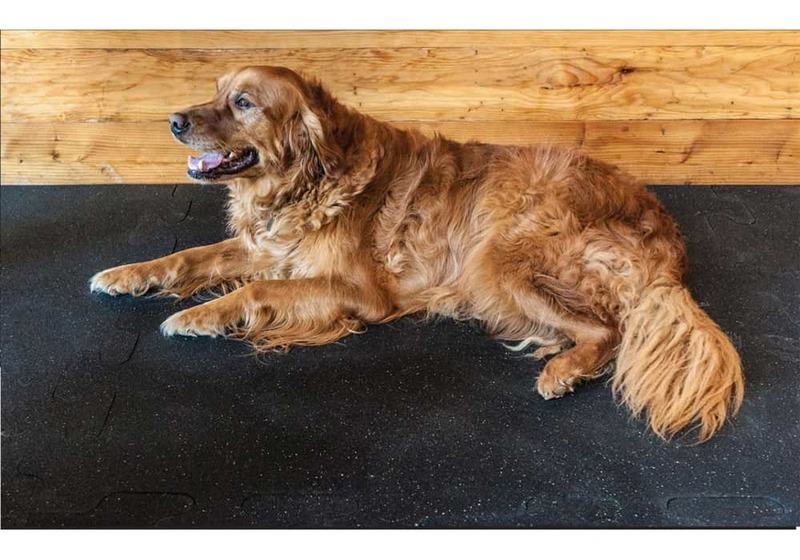 In fact, it has a great deal of versatility for many animal related applications, such as K9 training, flooring for doggy daycare facilities or kennels. 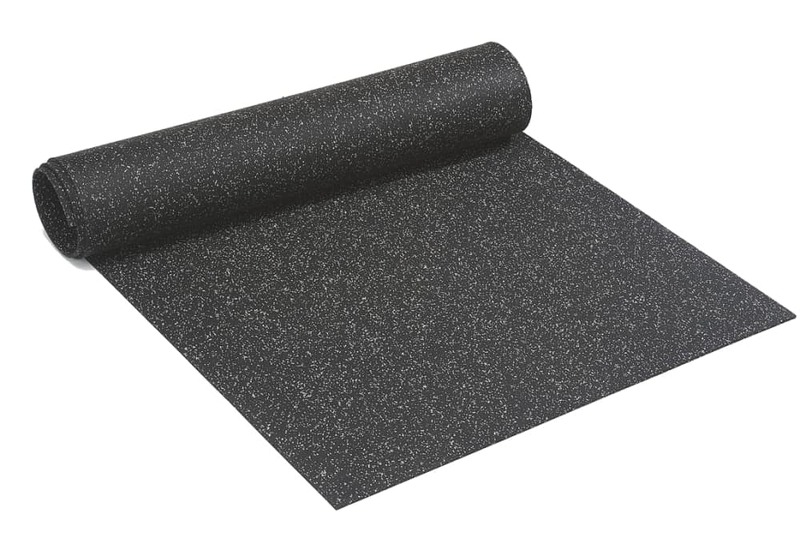 The 100% recycled rubber flooring rolls provide cushion for animal paws while also being resilient against animal secretions (applying a rubber floor sealer to the top surface is highly recommended). The non-slip surface is easy to clean and maintain, and will be your floor solution for many years to come. These eco-friendly rolls of rubber are manufactured in the USA from recycled rubber. Durable Made from premium recycled rubber particles (and colored EPDM rubber in colored rolls), each product is specifically designed and manufactured for durability. Resilient Anti-fatigue qualities found naturally in rubber are further enhanced by a space age polymer binder used during manufacturing. Each roll is fabricated from thousands of rubber granules and offers superior underfoot comfort and resilience to cushion the shock from running, walking and standing. Aesthetically Pleasing This product is available in a variety of colors (20% color content), natural, or completely black. 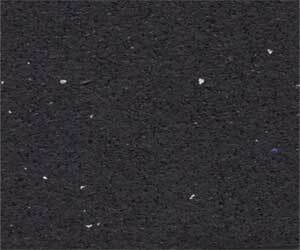 The colored particles are homogeneously mixed throughout the entire product and have no chance of wearing away. The vibrant colors are perfect for dramatic interior solutions and exterior accents. Easy Installation Factory sheared edges and controlled manufacturing environments ensure high quality installation. Online installation instructions are available. 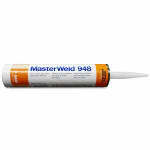 Safe for Indoor or Outdoor Uses Rolled Rubber products are safe to use indoors or outdoors. However, most colored material is suggested to be used exclusively indoors to minimize UV exposure and potential fading. Easily Cleaned Indoor cleaning involves a broom, damp mop or vacuum cleaner. Outside, a water hose, leaf blower or broom is sufficient. If desired, a mild detergent can be used to sanitize the flooring. Non-Slip Designed to provide excellent traction... even when wet! Manufactured Entirely Within the USA. Only a handful of rubber sheet, mat or rolled manufacturers can say that their product is 100% American Made. Manufactured in the USA and all raw materials are also sourced from within the United States. 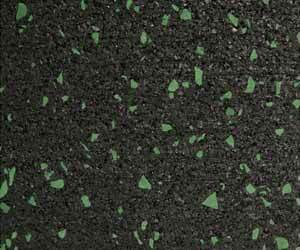 Manufactured with Premium Recycled Rubber Free from fillers or contaminants and recyclable. Rolled Rubber in solid black is manufactured of 88% post-consumer recycled rubber materials, namely scrap tires. (Colored rolls have 71% post-consumer product.) Because of this high level of reused material in each roll, this product meets and exceeds the requirements set forth in Executive Order 13101, Greening the Government. Each year, the manufacturing of these and other rubber products prevents over 4 million scrap tires from being landfilled. Perfect for indoor as well as outdoor use. Provides Excellent Traction - even when wet! 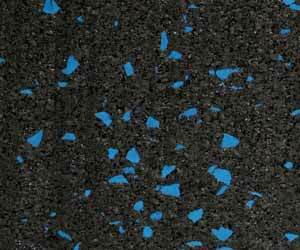 Instructions on how to seal, clean and disinfect rubber flooring. Keep in mind, new rubber products always have a "rubber odor" that will diminish over time. 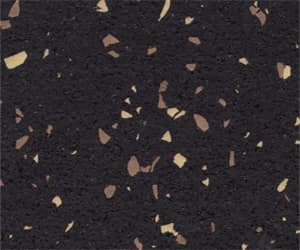 Colored: Solid black with 20% color fleck added. 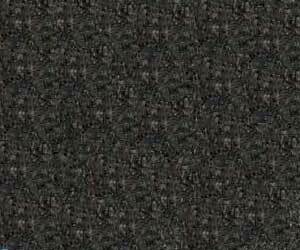 Natural: Mostly solid black with a small amount of randomly scattered fleck of possibly random color. Some areas on the rolls may show more color flecks than other areas, but overall it's still fairly little fleck. When reordering, please note that colors may vary just slightly. Guaranteed to be free of manufacturing defects in material and workmanship for 2 years. Aviaries. 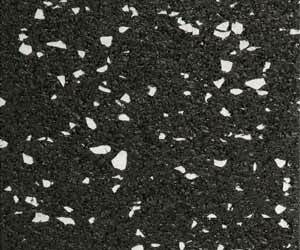 We also suggest our CleanBreak Rubber Floor Sealer to protect the surface from continuous exposure to bird guano and to make cleaning easier. Note: Prices shown are for product only and DO NOT include shipping costs. A shipping quote is required. This product must ship via motor freight (truck) and therefore requires a shipping quote.